Access various IEEE websites that support member and geographic activities, publications, conferences and events, technical communities, standards, products, tools, resources, and co-sponsored efforts. 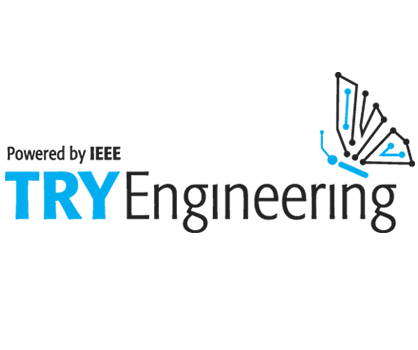 The IEEE TryEngineering website was re-launched recently. TryEngineering aims to empower educators to foster the next generation of technology innovators. The site provides educators and students with resources, lesson plans, and activities that engage and inspire. 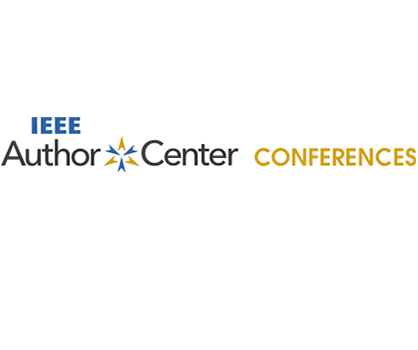 The IEEE Author Center site has expanded to include a new conferences section, providing an easy way for authors to find the best conference to showcase their work, in addition to sharing best practices and guidance on how to become a conference author. 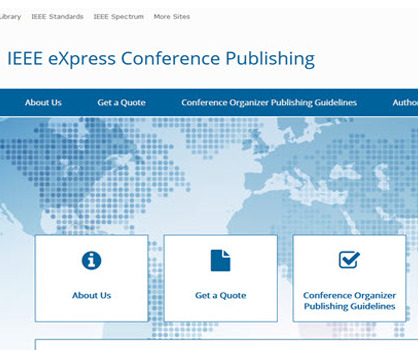 IEEE eXpress Conference Publishing is an in-house publishing service that works with IEEE conferences to produce quality conference proceedings—the published collection of technical papers accepted for presentation at a conference. The site map below lists more IEEE sites to provide visitors access to some of the most frequently visited IEEE sites. It is not a comprehensive list of all IEEE sites, but rather a quick reference for visitors. The IEEE.org website is organized into information portals that provide visitors quick access to all major IEEE activities. This site map presents each information portal and the major subtopics it includes. It is not a comprehensive list of pages on IEEE.org or the extranets.